As always in time for the holidays we are offering poinsettia arrangements in a number of different styles. 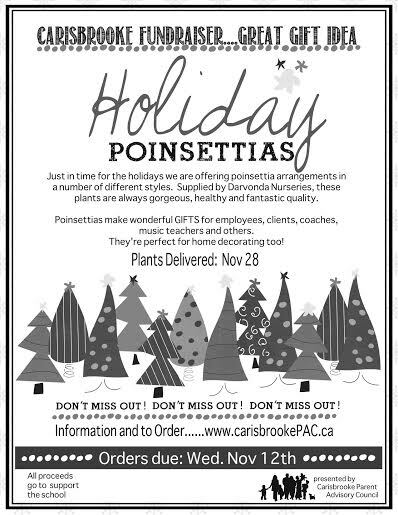 Poinsettias make wonderful GIFTS for employees, clients, coaches, music teachers and others. They're perfect for home decorating too!